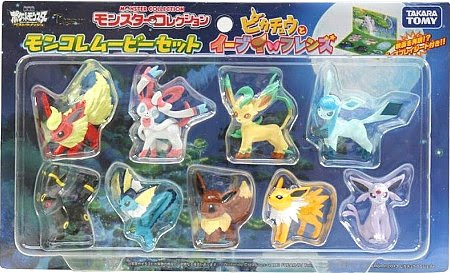 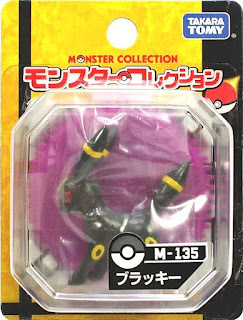 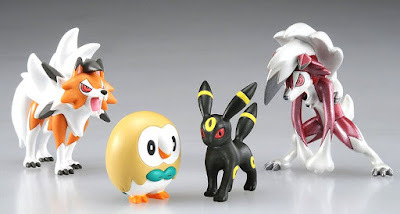 Pokemon figure Tomy Monster Collection series Umbreon ブラッキー. 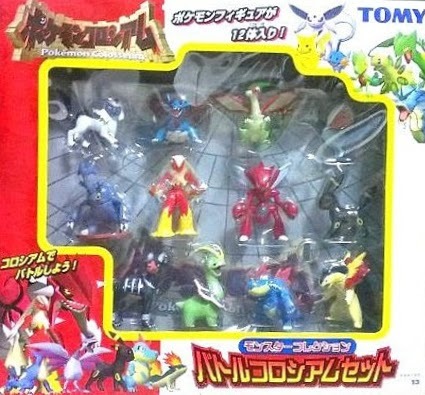 Same pose in Battle Colosseum 12pcs figures set. 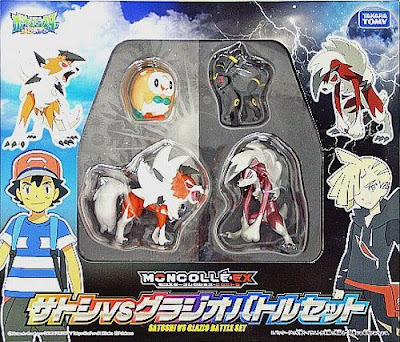 Same pose with matte paint in MONCOLLE EX Ash VS Gladion Battle Set. 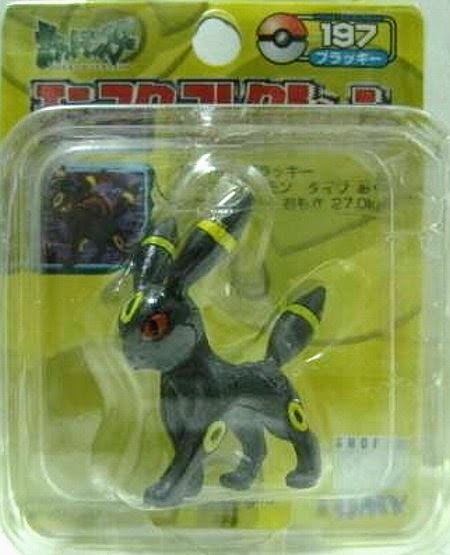 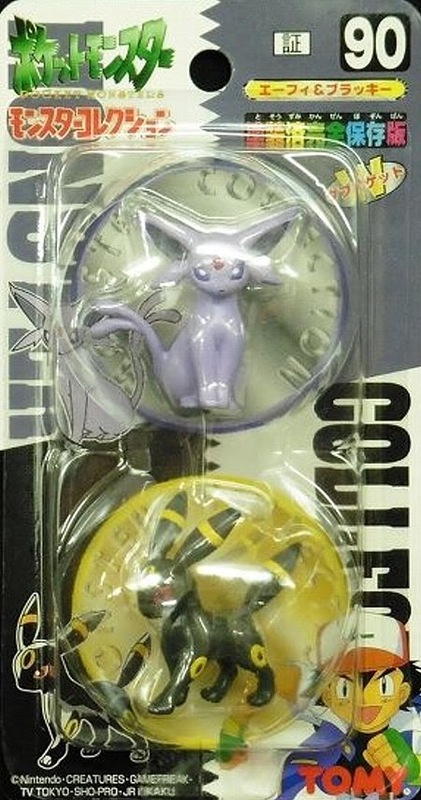 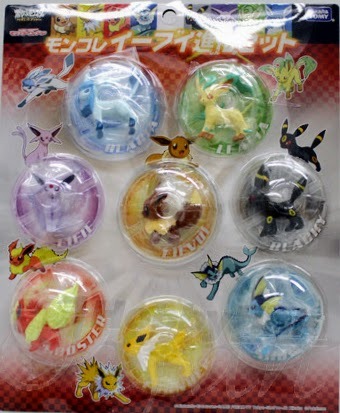 Umbreon in YJ Auction ?